Rocked on down to the Frankfurter Hof in Mainz last night to finally see Little Feat. Never got to see them during the Lowell George period – he’s been gone for over 30 years, and I still miss him, can you believe it? – but the current line-up is pretty much the original crew plus Fred Tackett). Encore? A 15 minute version of “Fat man in the bathtub”. 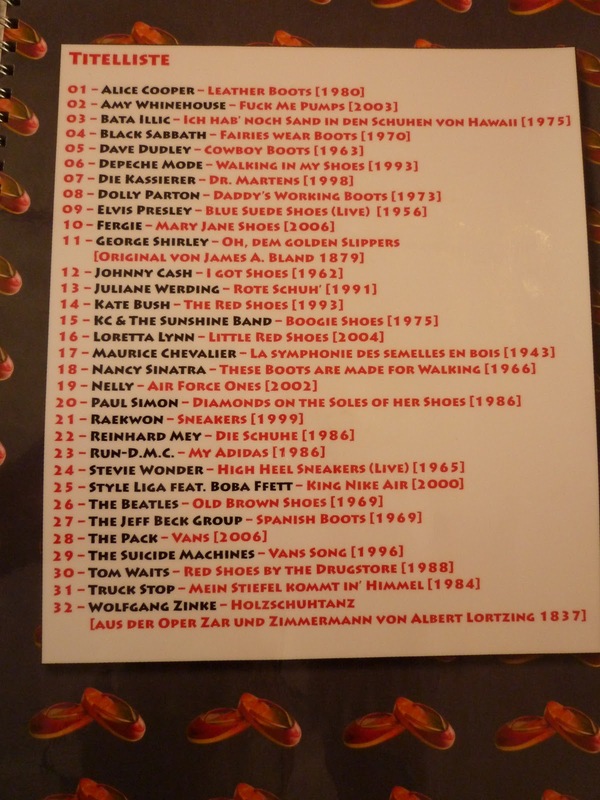 But I was surprised that the folks at Schuhtick didn’t at least pick one of their songs for the music mix they had on offer at the exhibition. 29 Aug	This entry was published on 29 August, 2010 at 11:00. It’s filed under Culture, Mainz and tagged frankfurter hof, little feat, music, schuhtick. Bookmark the permalink. Follow any comments here with the RSS feed for this post.